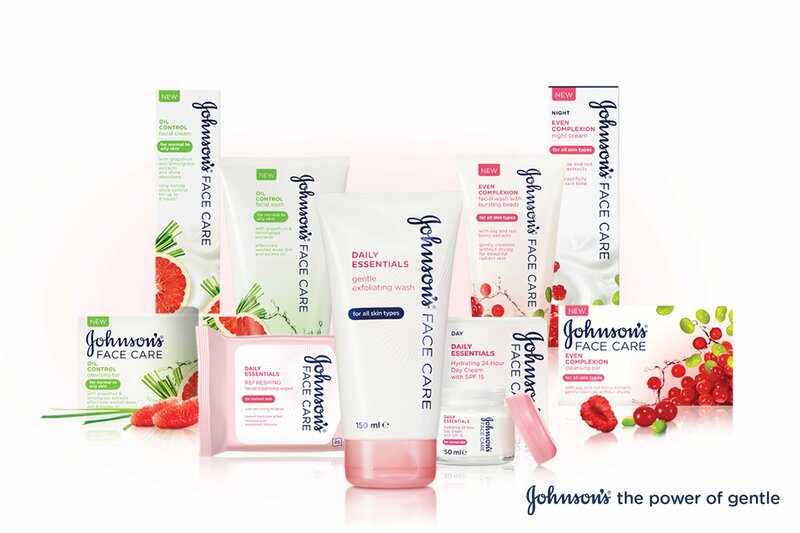 With over 100 years of skincare expertise, JOHNSON’S® understands the power of gentle. 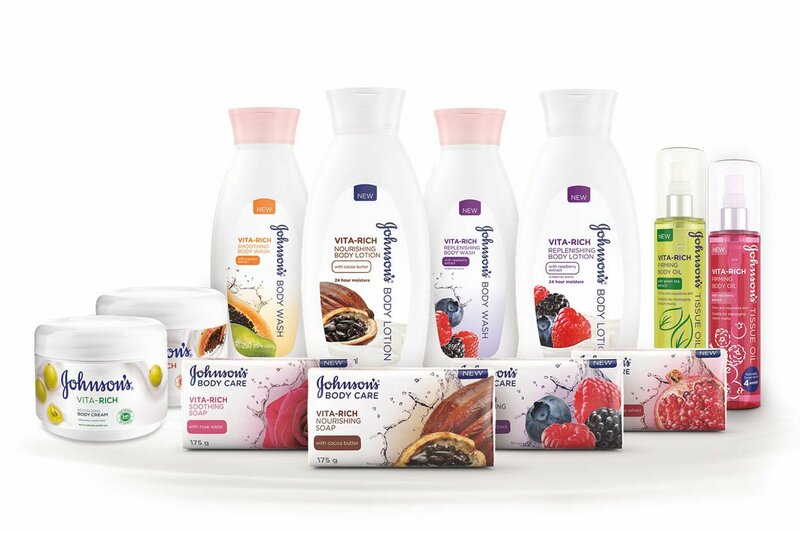 JOHNSON’S® is a brand that nourishes and nurtures your skin leaving it feeling fresh and healthy looking. JOHNSON’S® is committed to helping your skin be at its natural best and gives you the confidence through its reassuring gentleness. Our products are supported by science and trusted by millions around the world. We have a Face and Body range suitable for every skin type.